You have been playing well for hours and finally end up at the final table - and with big money up top it's time to focus. All of your off-table work is going to pay off in a big way as you apply pressure in all of the right spots. The bulk of this workbook guides you through understanding and exploring your opponent's range. With guiding questions, expanded builds for common scenarios, and a layout that helps you navigate the technical aspects of hand reading - you will feel like a coach is working alongside you through each exercise. These exercises are the toughest ones in the book (and can easily take 1-2 hours to complete a single one). But each exercise will guide you through exploring range advantage in both single-raised and 3bet pots. Begin to develop a pro-level feel for who benefits most from various textures, future cards, and use that info to optimize your own ranges. 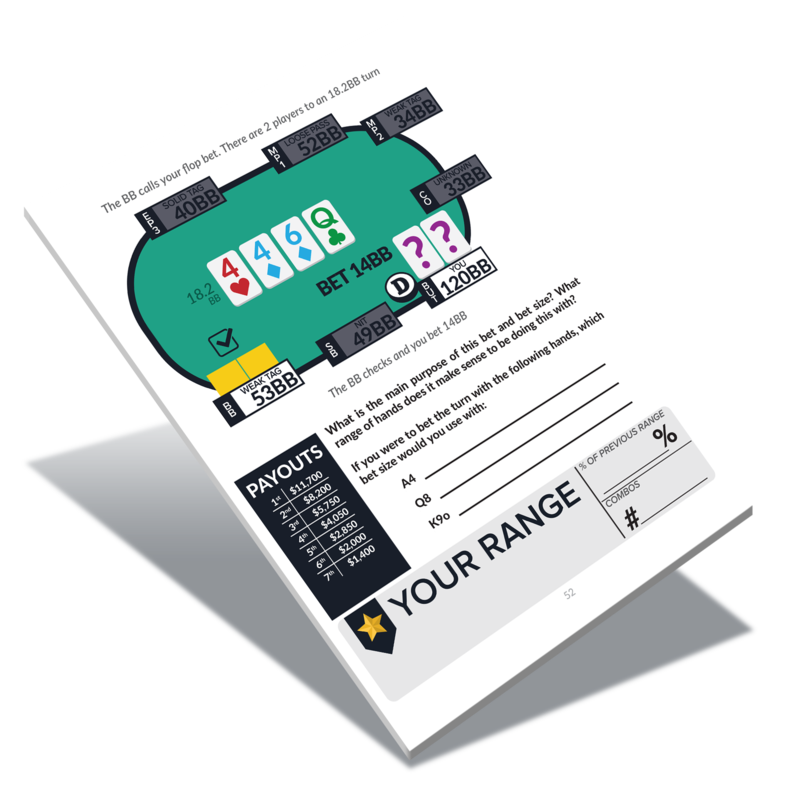 "I finally wrapped my head around the workbook and it has absolutely changed my poker mind for the better...Perfect tool at the perfect time for me." "The more I do this book, the more comfortable I feel at [the] tables or online, strictly because I feel as though my 'vision' is getting better." What Are Other Players Saying? 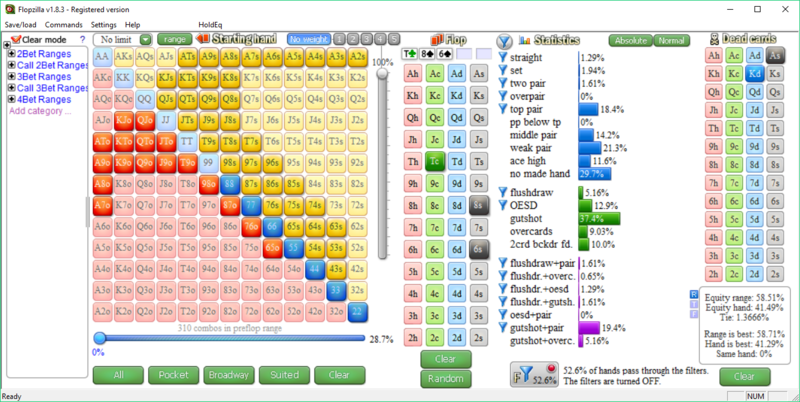 Flopzilla is the go-to software when it comes to building and exploring ranges. This intuitive software allows you to save ranges for quick usage later, export range strings in 2 clicks, and truly understand hand-vs-range and range-vs-range situations.  Holdem Resources (aka HRC), allows you to do complex ICM calculations in mere seconds. 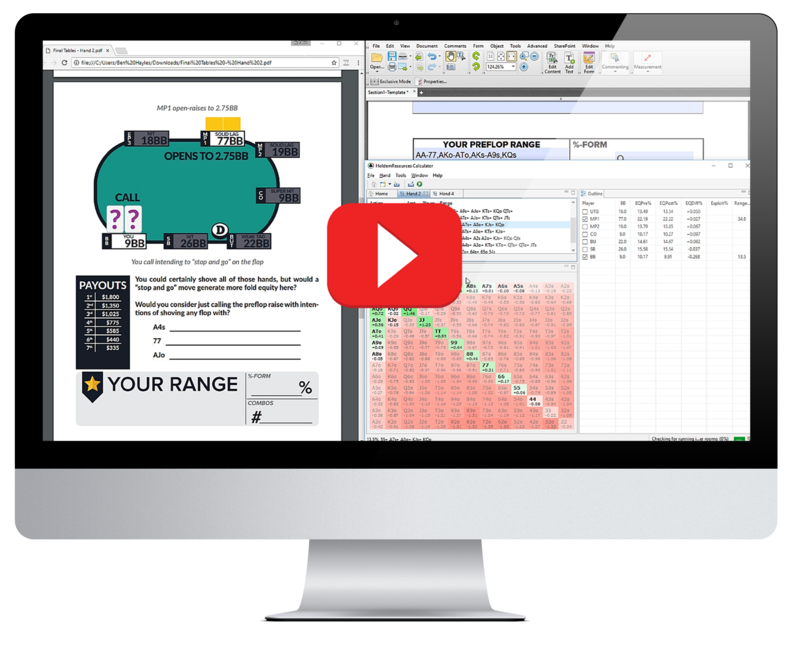 Analyze situations from the workbook, explore ICM and suggested ranges in a variety of spots, and even import entire tournaments that you've played. This is a game-changer. GET THE BOOK+SOFTWARE EDITION & SAVE ON BOTH! The TITAN EDITION comes with everything you need to succeed. Along with the book and software - you also receive life-time access to Ben Hayles 8 video training series where he guides you through select hands from the workbook. 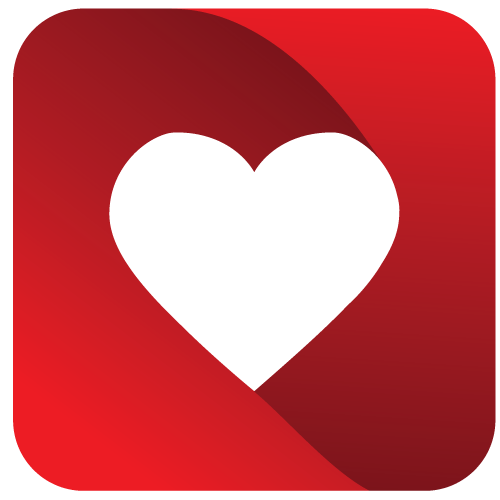 He shares his answers, process, and expanded thoughts to keep you on the right track. That is over $800 in training for less than half! Heck, if this workbook only helps you move up just ONE PAYJUMP it pays for itself. 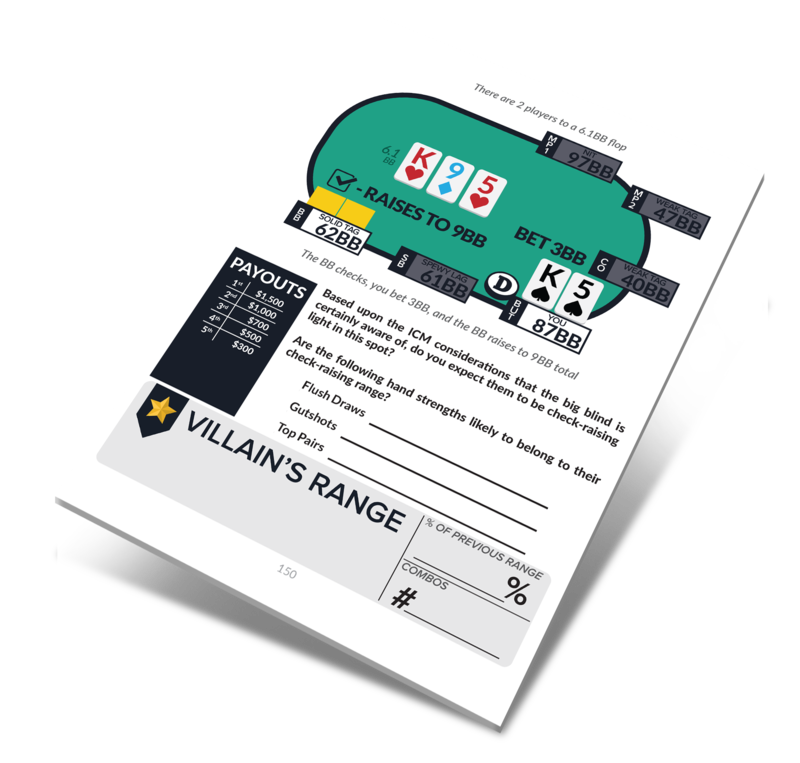 This workbook has hands from MTTs spanning $11 online buy-ins to $2,000 live buy-ins. That being said, every exercise is applicable for your tournaments since stack sizes are in big blinds and you can use any of our alternative payout structures available via a free download. Is this for my buy-in level? Each stage of a tournament has unique considerations. 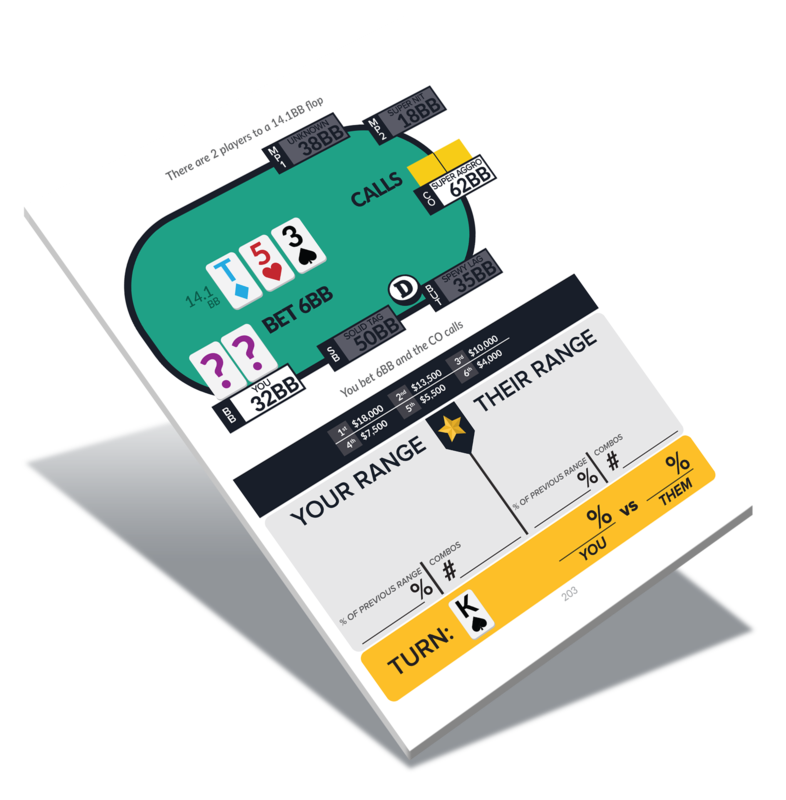 Rather than mixing early stage hands (where payouts are hours away) with late stage hands - we made an executive decision to make this book solely about the final table. Why just the final table? This workbook is for new and veteran hand readers alike. You can only build and expand your hand reading skills by doing the right kind of practice. Each exercise in this book is the type of study and exploration you need to be doing. Best known for his YouTube series and the popular book "Dynamic Full Ring Poker", James has been helping players improve their game since 2007. 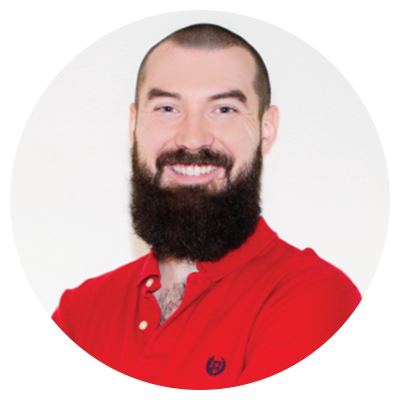 After working with 500+ students James began building high-end workbooks so students could streamline their study process. 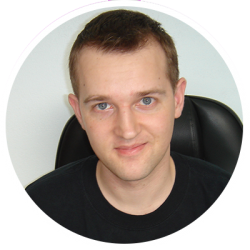 James is also a co-founder of the popular training site Red Chip Poker. Ben has been successfully grinding as an online poker pro for more than 15 years. He is a professional poker coach, specializing in No Limit Hold'em MTTs and SNGs. He has authored two other books that focus on postflop play using a unique mixture of database-driven analysis and in-depth strategy to help you see the game in a new way. Do you have a specific question that needs to be answered first? No problem. Just fill out this contact form and let us know how we can help you. 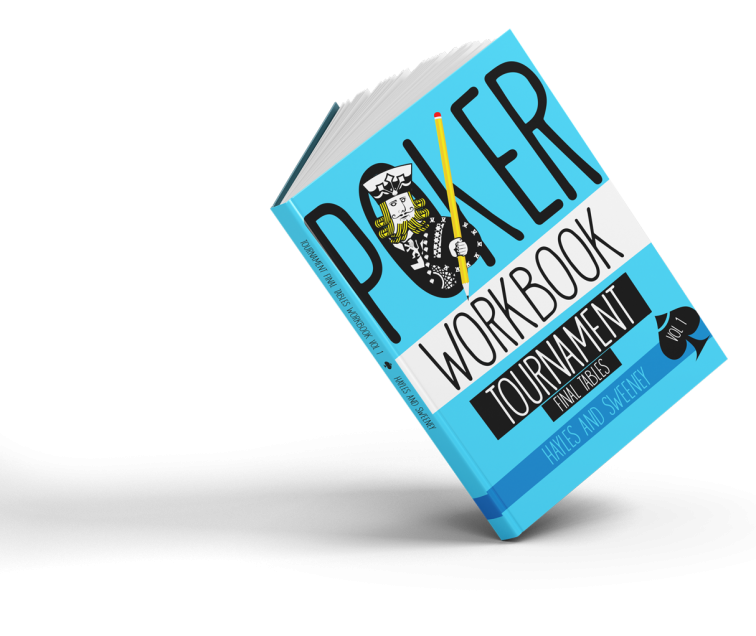 If you are ready to start studying the most important aspects of tournament final tables, grab your copy of the workbook today. You already know studying is important, and now you can use this workbook as your go-to study resource for months to come. Put in the work and see how much STRONGER your final table decisions become.